There are several types of loans available for people today. Among these, personal loans, education loans, car loans, property/home loans are the most popular. And along these options, you can even get loan against precious metals you own, especially gold. Banks and NBFCs are eager to provide gold loan because most of us Indians posses gold in form of jewellery and as the gold ornaments see a good amount of capital appreciation over years, it is considered as secured asset for providing a loan on. Taking a loan against gold from NBFC or bank provides you instant cash for most of the immediate expenses such as a quick family holiday, vehicle purchase, medical emergency etc. Here we list to you top 10 benefits of taking a gold loan from financial institutions via loanbaba.com. You submit the gold jewellery to financial institution; the bank/NBFC evaluates it and credits the loan amount to your bank amount. The gold is kept with the lender as collateral until the loan is repaid. Value determination of gold is conducted on spot by an expert so that you get the funds within a few hours, sometimes as less as 45 minutes, thus cutting down the processing and fund disbursal time. The repayment tenure of the loan starts from 6 months and is up to 2 years, which means, you can close the loan sooner than most of other loans. It also means that loan against gold can fulfil short-tem financial needs and goals. 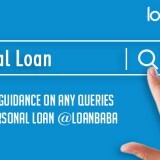 For long-term needs, you can contact loanbaba for a suitable loan type and scheme. Normally a personal loan or business loan is not offered if the amount needed is lower than Rs. 1 lakh. But, if you choose gold loan, you can borrow anywhere between Rs. 50,000 and Rs. 50 lakhs or maximum up to 75 percent of the gold‘s current value. Thus, your gold assets can provide for both small and huge financial requirements. The financial institution offers triple layered security for gold ornaments you submit as collateral. Your gold will be kept secured in bank vault throughout the time and when you repay the loan in complete, you get the jewellery back. Many take the loan for investment, educational and medical expenses, business needs, marriage expenses etc. There is no restriction on the end purpose of the loan. You can use the amount to fund an essential purchase, home repairs, vacation, just about anything as long as the purpose is legit and not illegal. 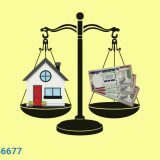 While personal loan and other loans mandate the financial institution to check on CIBIL score, your income, income tax returns etc, for gold loan, you have to just provide basic documents such as identity proof and address proof etc along with your passport size photographs. If you are above 18 years of age, you are eligible to apply for the gold loan. Other loans are usually offered to people who are of at least 21 years of age. The approval of gold loan application depends not on your credit score, repayment history, but the value of the gold ornaments you have. The loan is available for everyone (salaried, businesspersons etc. ), which means even homemakers can apply for the loan, as long as they have a good repayment capacity. Financial institutions charge a very low interest rate for loan against gold as compared to unsecured loans. As the bank/NBFC keeps your gold jewellery as collateral in hand, it does not have to worry about recovering the principal loan amount in case you default at loan repayment. Some banks can offer rates as low as 10.5%, while personal loans start at interest rate of 11.49%-12% and higher. Generally for any other loan, the EMI consists of both the interest and principal component of the loan amount. But, with gold loan, you just have to pay the interest amount on the loan until the loan tenure. 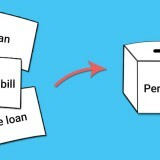 You pay the principal amount borrowed when the loan tenure comes to an end. Government has announced special gold loan schemes for women and agriculturists. Thus, you can contact the financial institution with which you applied for the loan, for any special scheme for gold loan that you may be eligible for. Loan against gold is offered at discounted rates to many. Special schemes of this loan are also available for businesspersons and small and medium sized firms. Gold loan is one of the most affordable credit facilities that you can use for financial emergencies. 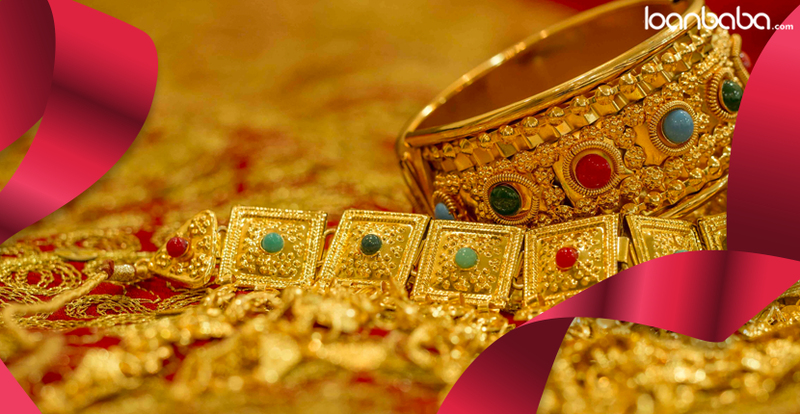 Since gold assets always appreciate in value, it helps lenders to trust you and provide you a loan on the jewellery. You can apply for loan against gold on our website and get funds the same day.